The New York Times has named Viet Nam among seven journeys ideal for a cultural exploration through its cuisine. 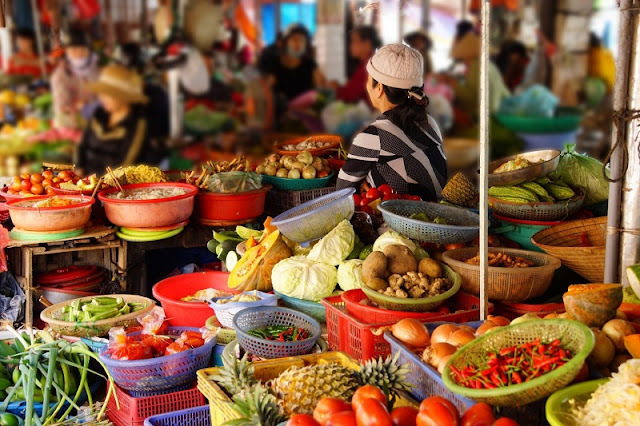 The APT travel group is launching a new food tour next month in Viet Nam, led by Vietnamese - Australian celebrity chef Luke Nguyen. The 14 - day tour will take guests through the alleyways of Ho Chi Minh City to meet his relatives, visit their kitchens, and take a trip down to market stalls to buy ingredients, the New York Times said. Earlier, a cruise along the Mekong River from Viet Nam to Cambodia, also led by Luke Nguyen, was featured among the top global river tours of 2019 by British tabloid Daily Mail. Vietnamese travel firm Exotic Voyages last month introduced a new tour package called "A Tribute to Anthony Bourdain: Taste of Viet Nam”, taking guests to many places patronized by the late celebrity chef.